The Wilson Blade Tour BLX tennis racket features a precise mid-size head, tour weight and a manoeuvrable, head light balance. 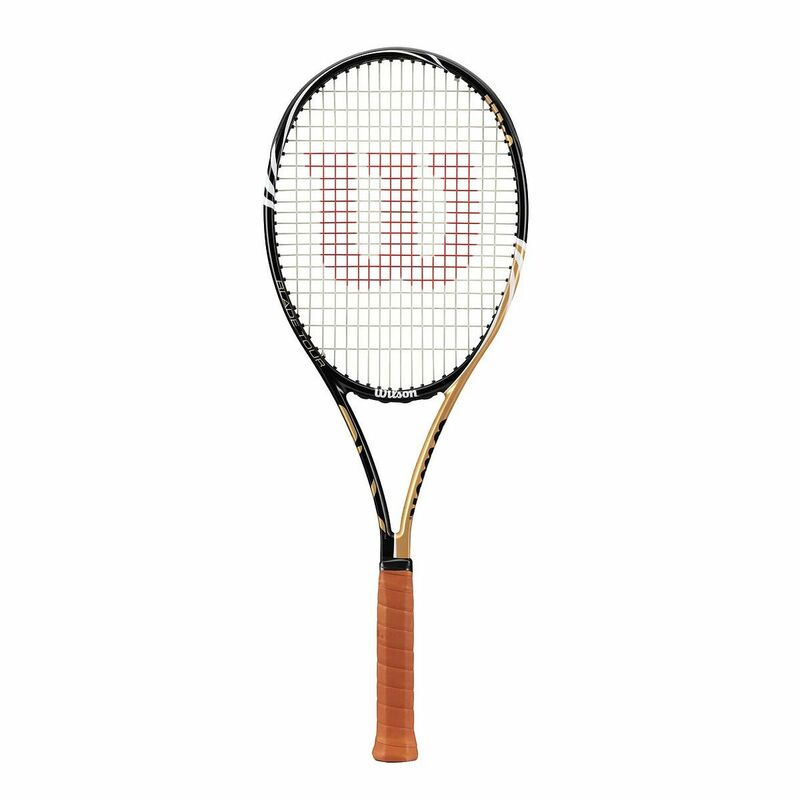 The BLX Blade Tour is a narrow-beam, 27’’ long tennis racket with a tight, 18x20 string pattern. 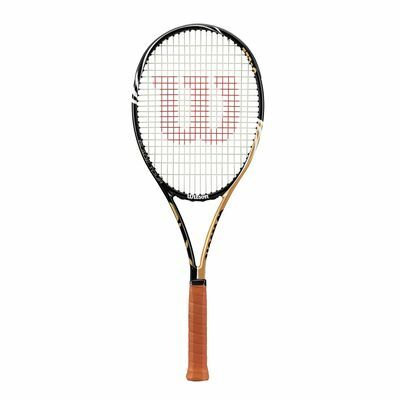 The racket features a large sweet spot and a 93 square inch head size. The Wilson Blade Tour BLX is designed for the highly skilled players who generate their own power and enjoy the feel of an ultra-control oriented frame. Grip Sizes: G2= 4 1/4", G3= 4 3/8", G4= 4 1/2"
for submitting product review about Wilson Blade Tour BLX Tennis Racket .